Our New Hot Pink Paper Ribbon is great for Birthdays, Valentines Day and more! 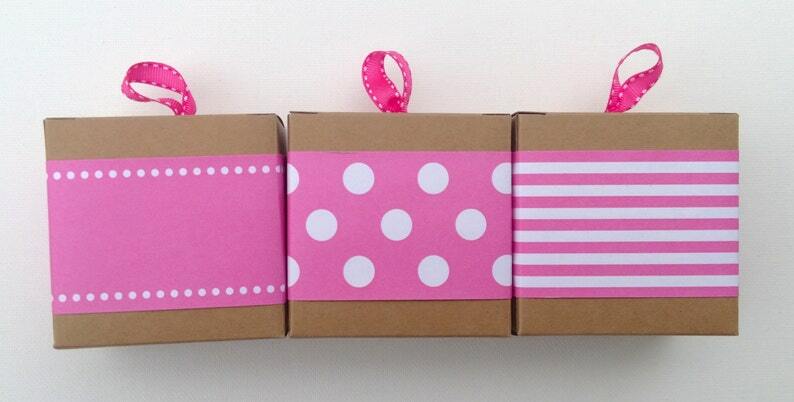 This listing is for one box of hot pink paper ribbon in the pattern of your choice. I just wrapped some birthday gifts for a 12 year old girl and the hot pink ribbon was perfect! I always buy tags here with her name and initial on it. Her mom loves your gift wrapping and says how awesome the gifts look. If she only knew how easy peasy it was to do!